When paying for something today, I got this coin back when I should’ve gotten a 2 € coin. 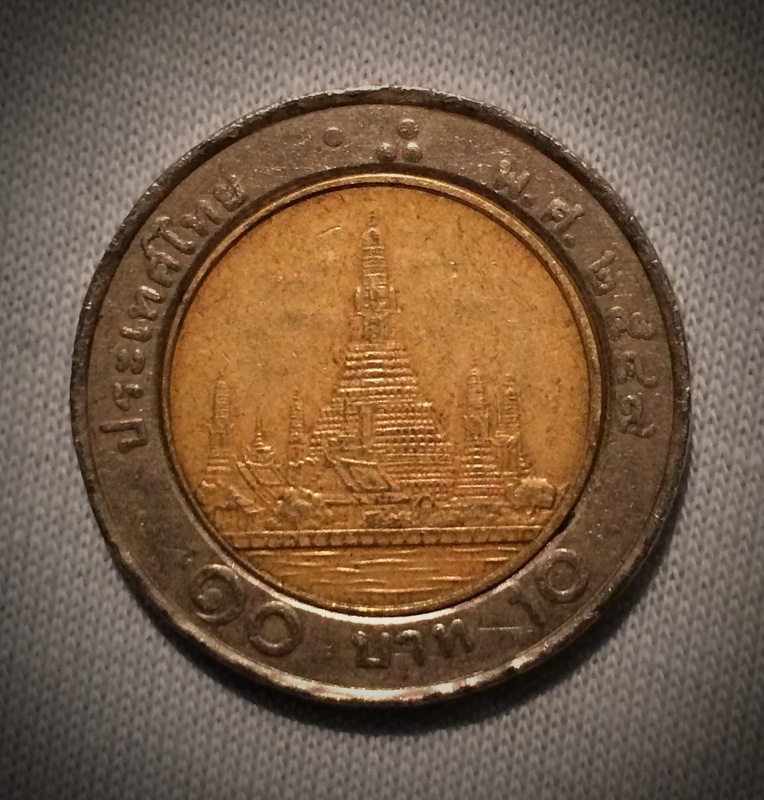 This is a 10 Baht coin, and as it is only worth about €0,25 I have technically been cheated out of €1,75, but as I now own a coin I have never had before I feel as if I’ve actually gained something. 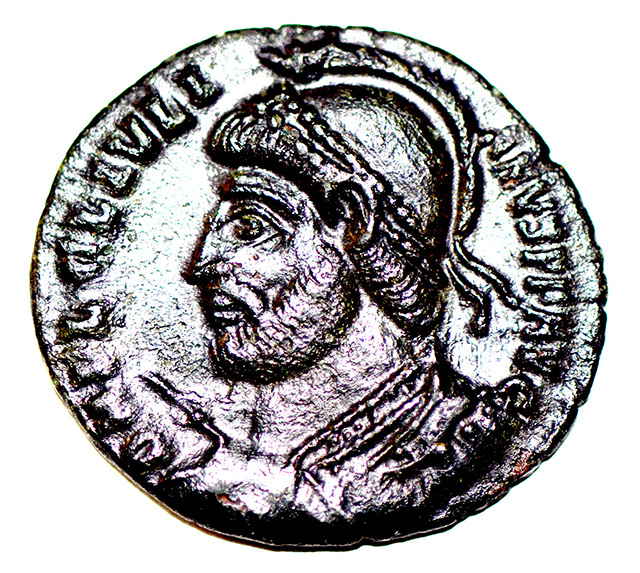 This, a nummus depicting the Roman Emperor Julian, is the oldest human-made thing I own (I own rocks and sand that are way, way older than this, but no human hand shaped those [afaik]) . The back tells you that it was forged in Sirmium (located in modern-day Serbia), sometime between 361 and 363. So it’s between 1650 and 1652 years old. Cool, eh?